4k00:07MILAN, ITALY - CIRCA 2017: The Galleria Vittorio Emanuele II, one of the world's oldest shopping malls and one of the most famous touristic attractions of MIlan. Hyperlapse video. hd00:14ROME, ITALY, JUNE 4, 2014: People are strolling around and admiring interior of Pantheon in Rome. 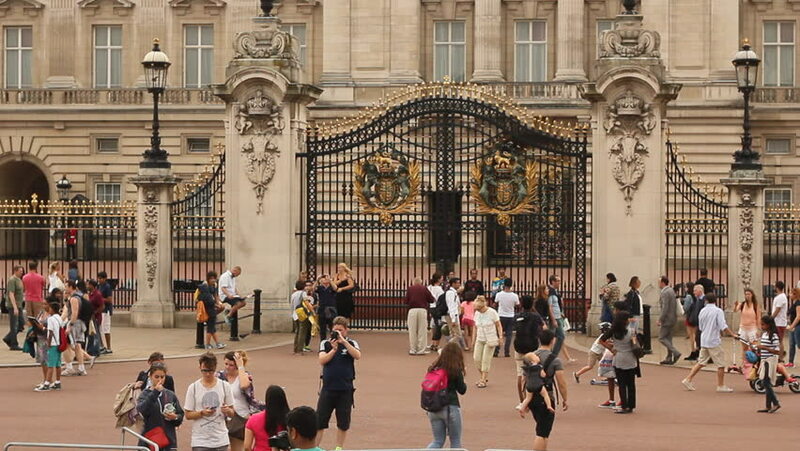 4k00:15Main facade of Buckingham Palace, London, United Kingdom. Filmed on October 24, 2018.
hd00:14MILAN, ITALY - MAY 2014: people walk in Galleria Vittorio Emanuele II on May 2014. The city prepares for the EXPO 2015. 4k00:12ROME, ITALY - OCTOBER 26, 2018: Piazza Navona, Elegant square dating from the 1st century A.D., with a classical fountain, street artists & bars. 4k00:08MILAN, ITALY - SEPTEMBER 2016: night illumination luxury galleria vittorio emanuele center panorama 4k time lapse circa september 2016 milan, italy.